Rajasthan Governor Kalyan Singh and Chief Minister Vasundhara Raje greeted people today on the eve of Labour Day. Singh said labourers work for the nation's development and urged them to take the state forward through their hard work and dedication. 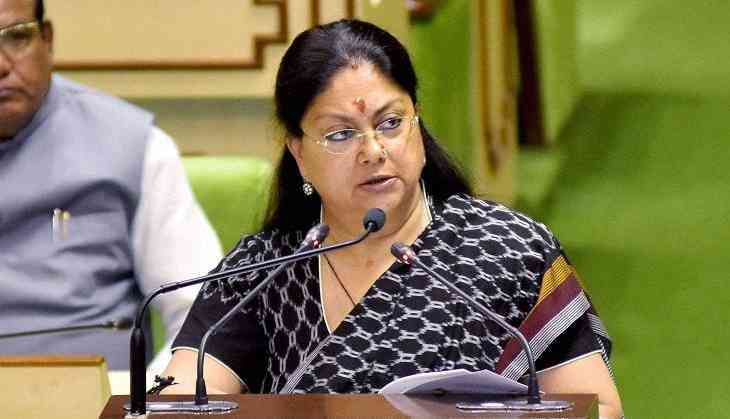 Chief Minister Raje said the state's development is dependent on hard-working labourers. Labour Day is dedicated to all those people who have contributed in development of the state and the country, she said, adding welfare and empowerment of labourers is a priority of the state government. She urged industries, NGOs and volunteers to work with the state government for the welfare of labourers. The chief minister also greeted the people of the state on the occasion of Shab-e-Barat. "The festival is considered as the night of forgiveness and wellbeing of everyone. I appeal to the people of the state to pray for peace, harmony and development in the state and the country," she said.